1 terrific way to live. A striking place to play. Rancho del Lago, nestled peacefully at the foot of the Rincon Mountains, offers a lifestyle unlike any other. It's hard to say which is more compelling, the panoramic views, the country club setting, or the terrific neighborhoods and beautiful homes in this master-planned community that is convenient to everything, yet wonderfully set apart. The top-performing school district in Arizona. 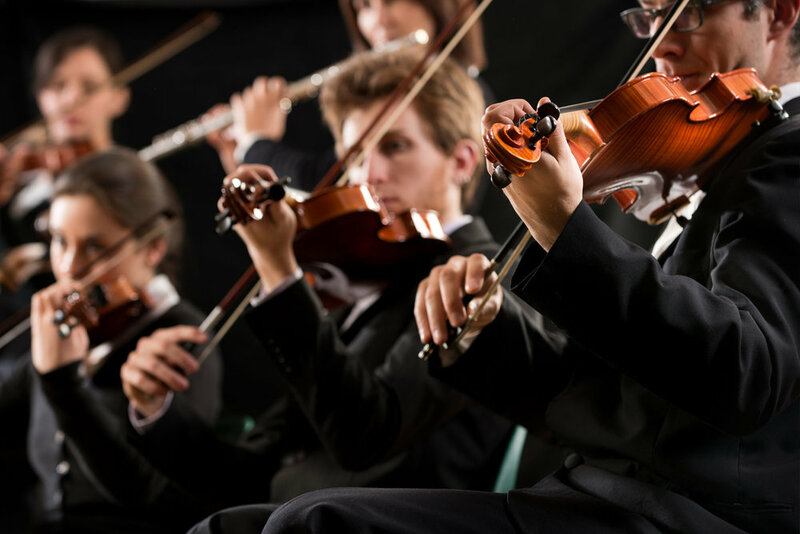 Living in Rancho del Lago also comes with the incredible advantage of being in the Vail School District. The District is widely acclaimed as "a lighthouse district leading in effective instruction and innovation." Vail is recognized as the top-performing school district in Arizona. It has won countless awards. In fact, every school in the District that is eligible for the Arizona Education Foundation’s A+ Distinction has been awarded the prestigious honor. A 5-minute drive for groceries. With the completion of the beautiful new Safeway Shopping Center, just five minutes away, shopping has never been easier or more convenient. An easy 30-minute drive can put you in the heart of all the unique restaurants and art performances of downtown Tucson or at the eastside's Park Place Mall. The choice is yours. 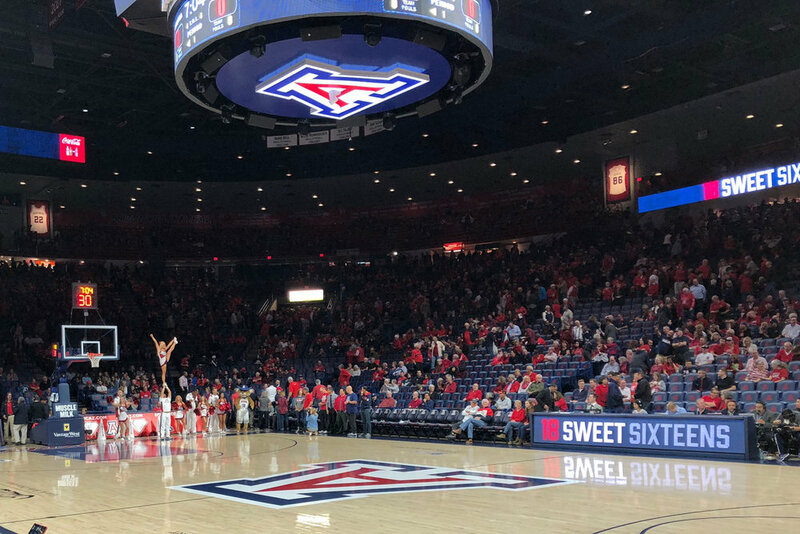 What's more, all the art performances and Wildcat sporting events at the University of Arizona are also just an easy 30-minute drive away. Make the move to Rancho del Lago. 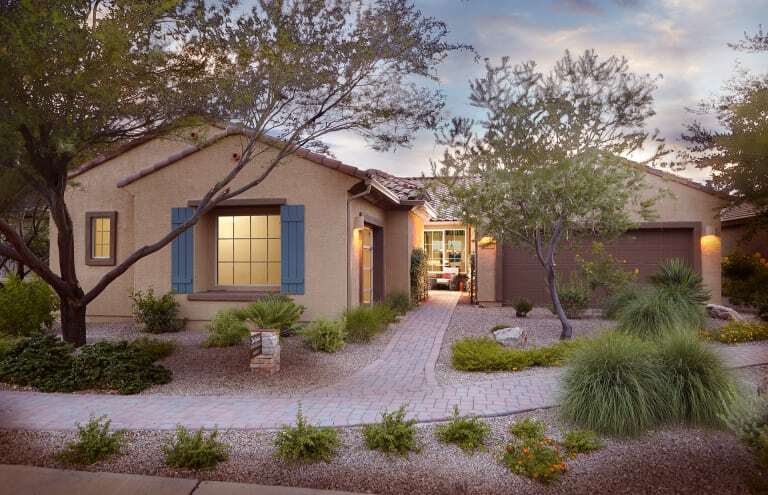 There are three terrific neighborhoods in Rancho del Lago designed and built by three nationally-respected builders: Del Webb, Meritage Homes, and KBHome. And while all three offer the extraordinary lifestyle of Rancho del Lago, each offers its own unique designs, floorplans, features and options. The choices are incredible...and they're all yours. Magnificent golf. Delicious food. Surrounded by spectacular views. 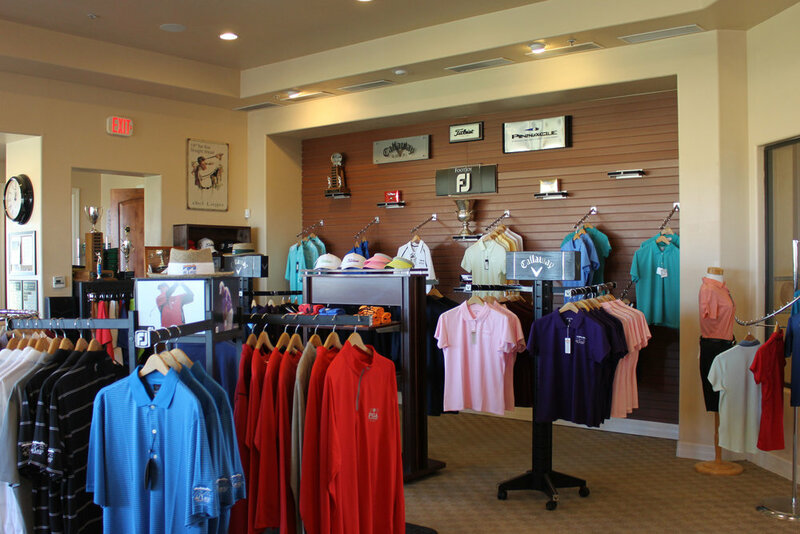 The spectacular 18-hole championship del Lago Golf Club and gorgeous Hacienda del Lago clubhouse are, without question, the centerpiece of this remarkable golf community. And whether you're playing 18 or enjoying a delicious meal in the restaurant with friends, the setting is beautiful. The setting is also perfect for any event you want to make extra special.